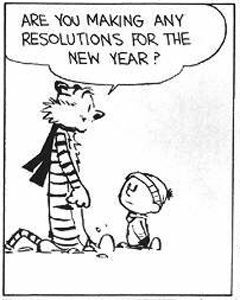 I’m not one for New Year’s resolutions. At that time of year, I just want to keep cosy and eat hearty food, basically hibernate until Spring. Now I am a parent of school kids, the start of the new academic year has become more significant not just for the kids needing new shoes and starting new things but also me.